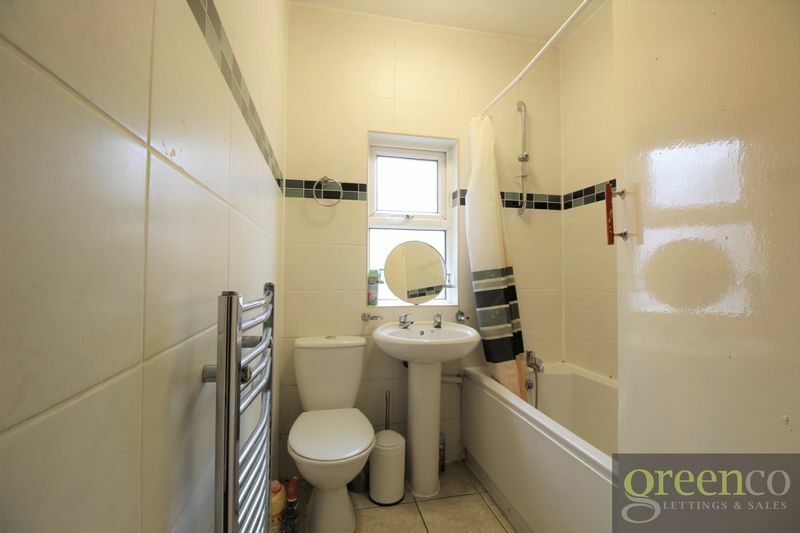 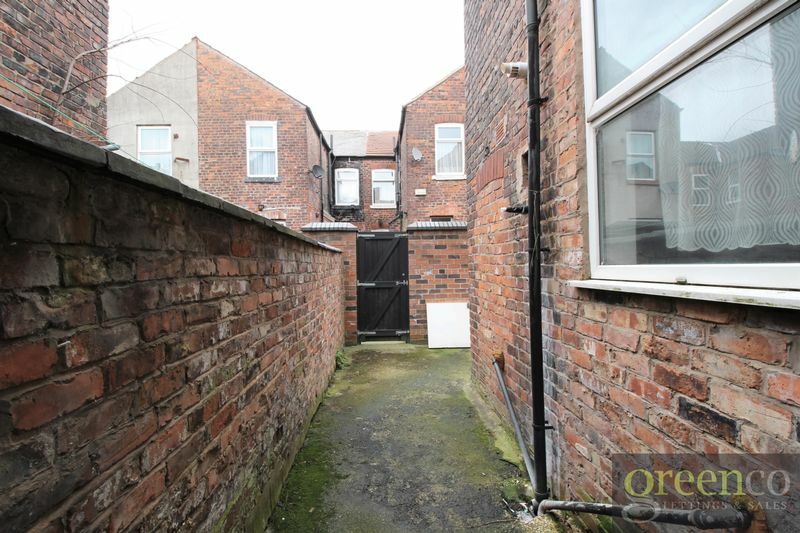 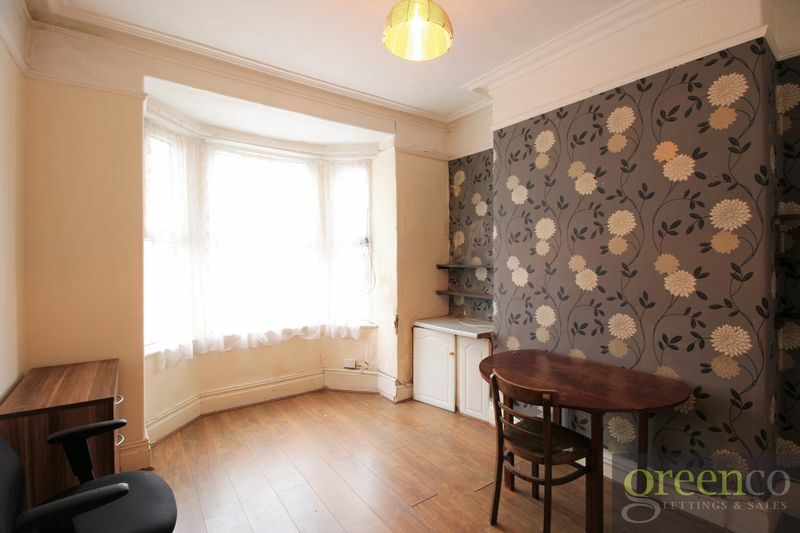 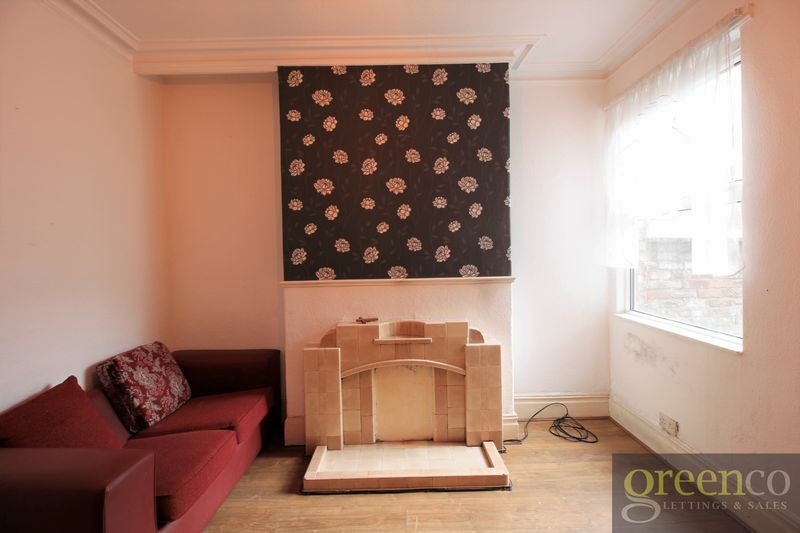 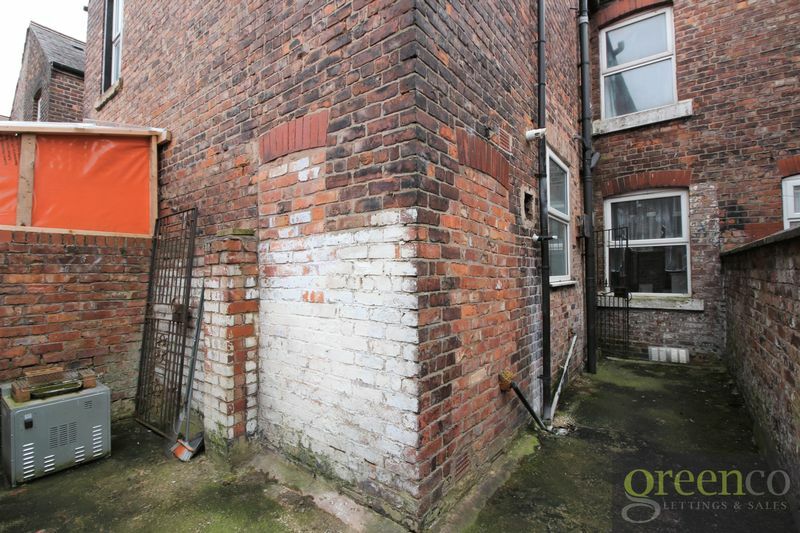 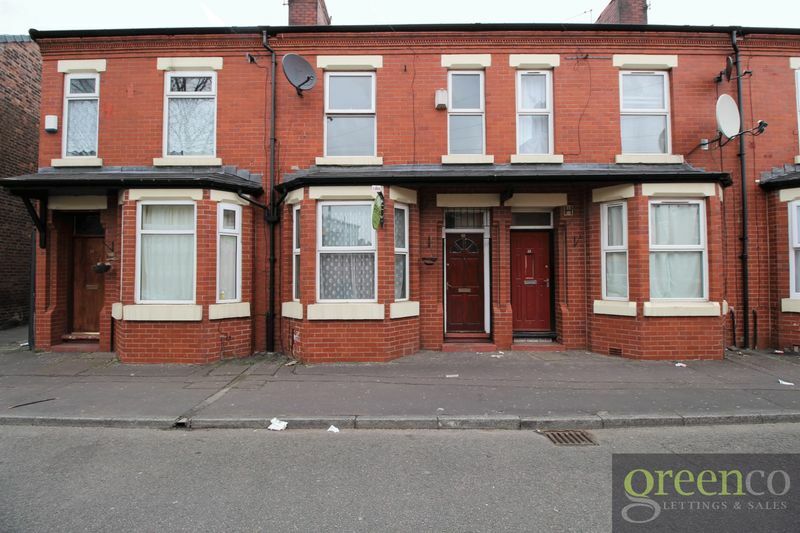 Greenco Properties are pleased to offer for let this 3 bedroom home in Salford. 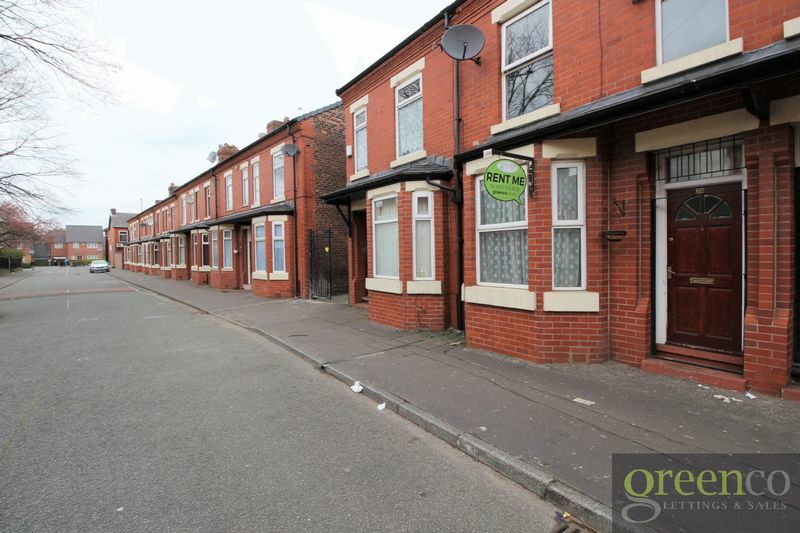 Situated in a popular M7 location, the property benefits from easy access to all local amenities with supermarkets, schools, places of worship and transport links all within just a few moments' walk. 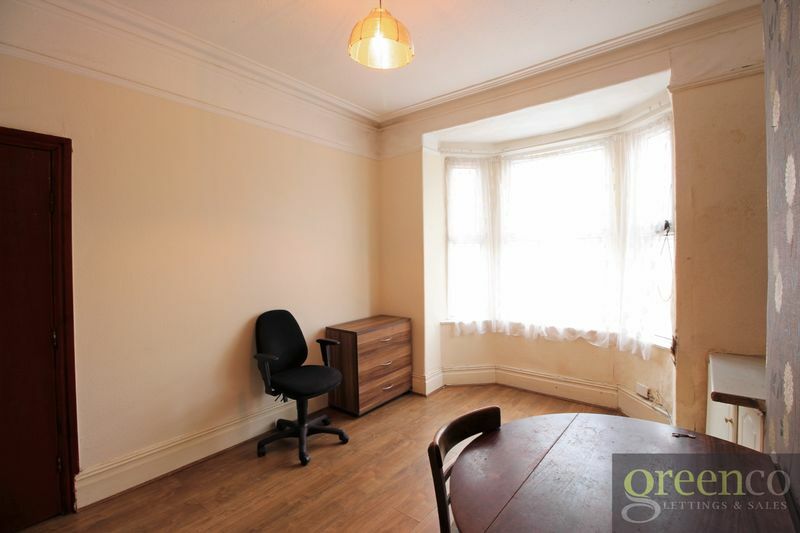 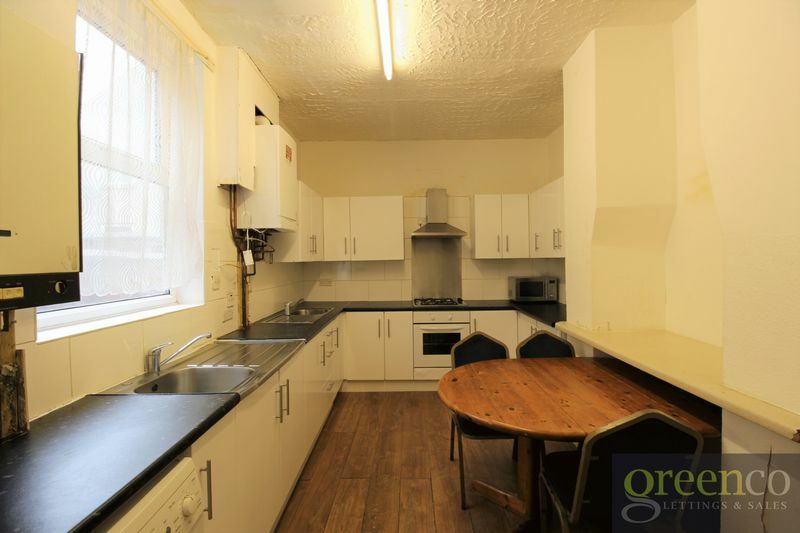 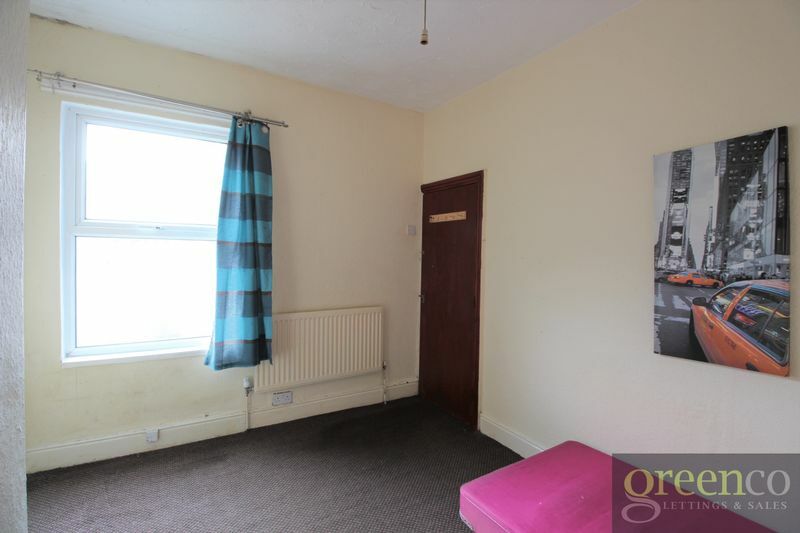 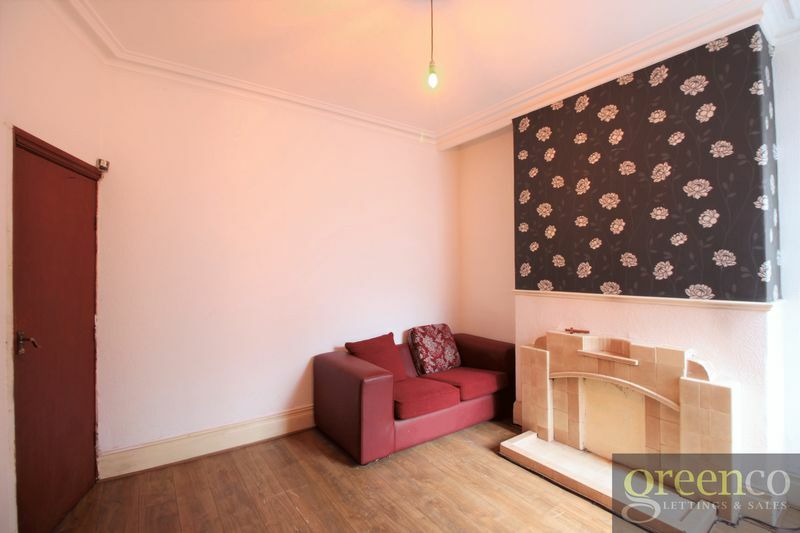 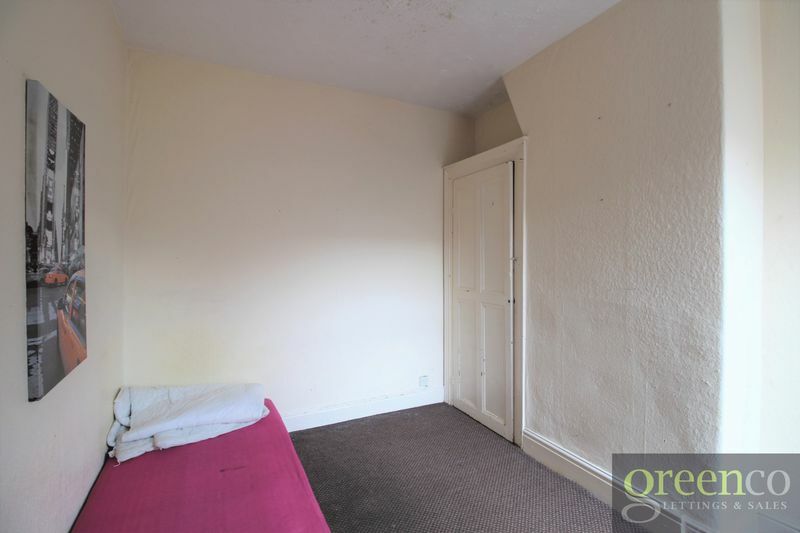 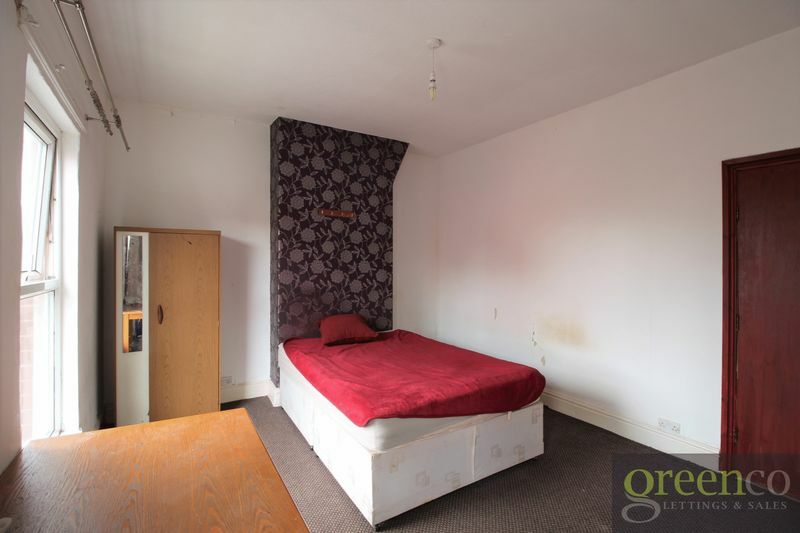 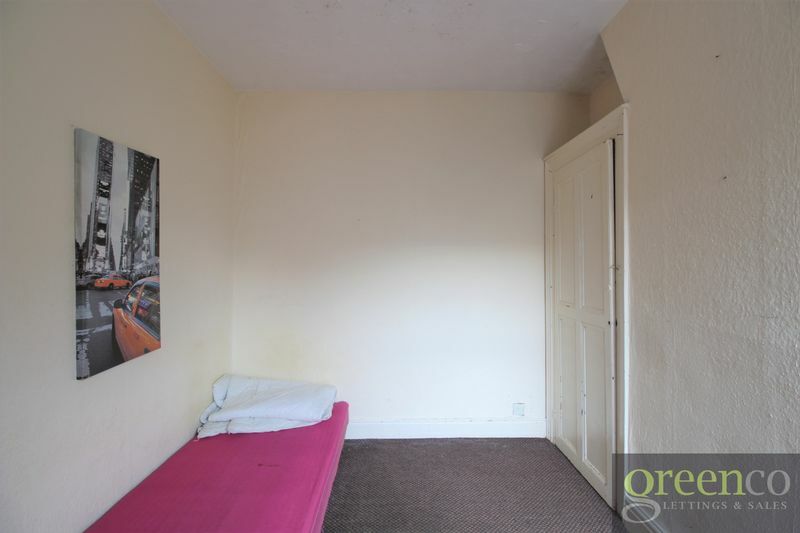 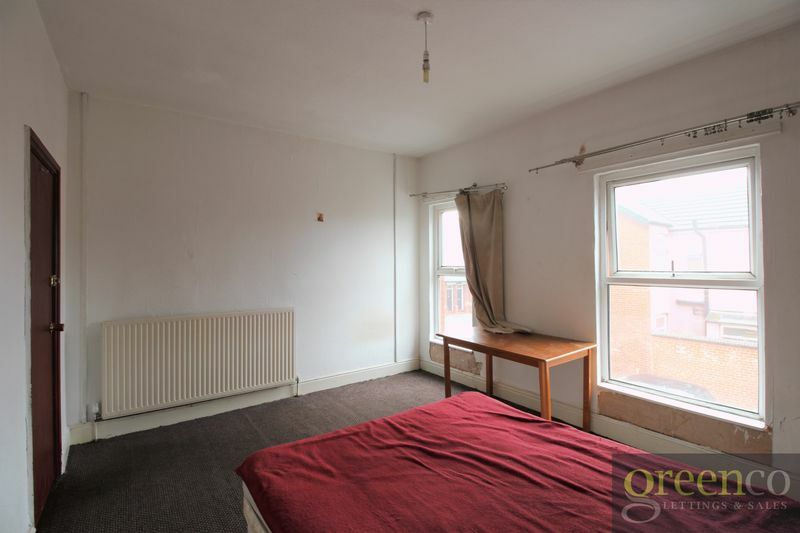 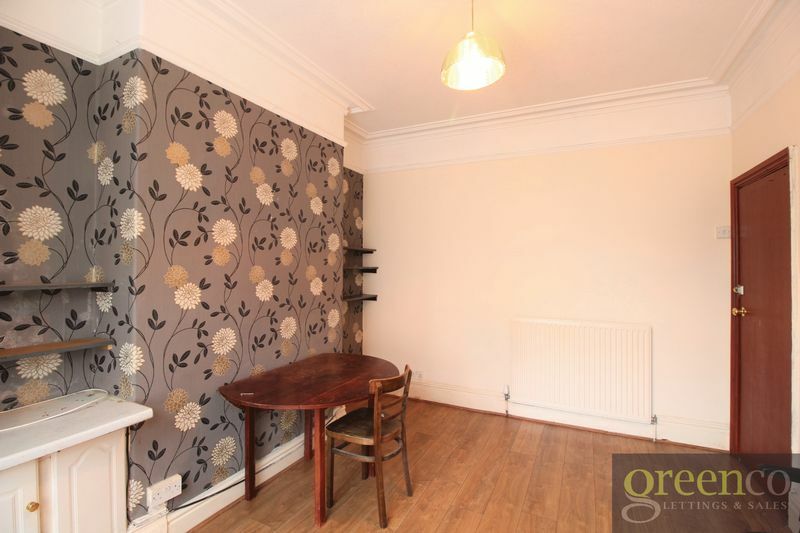 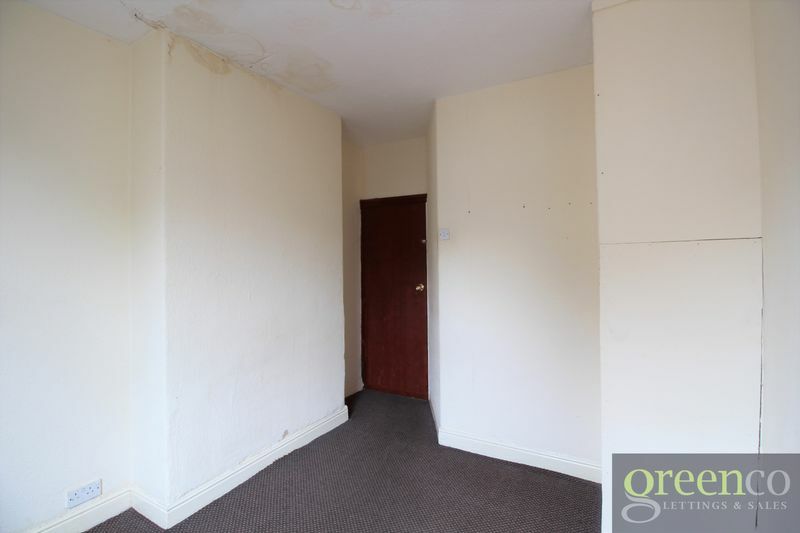 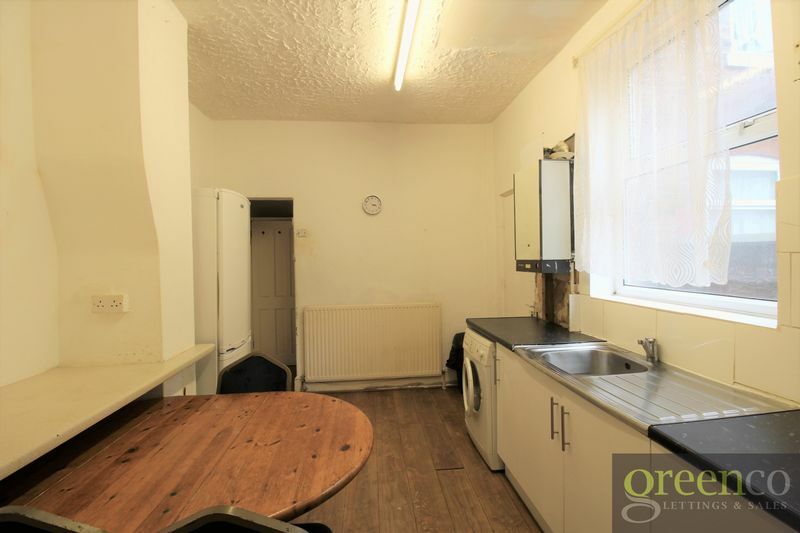 The property requires some cosmetic improvement and the landlord is happy to offer a rent-free period of 6 weeks to prospective tenants willing to carry out redecoration themselves. 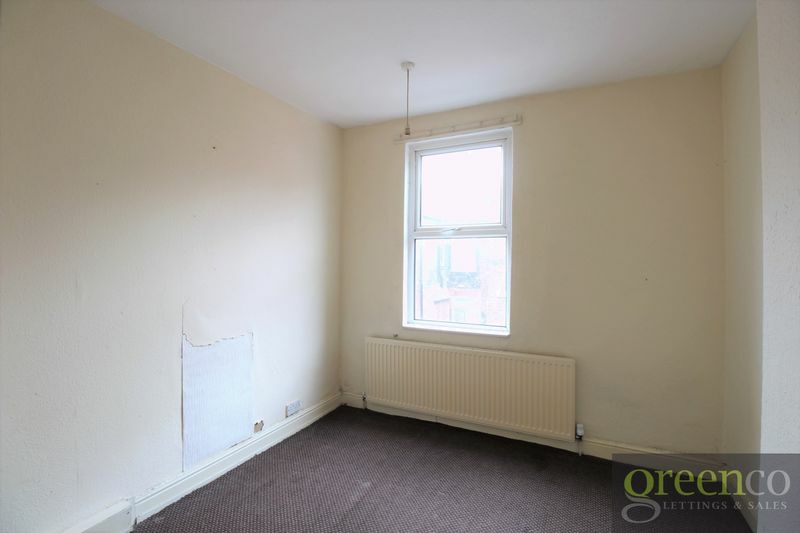 This presents an ideal opportunity for tenants seeking long-term family accommodation and a home they can put their own mark on.